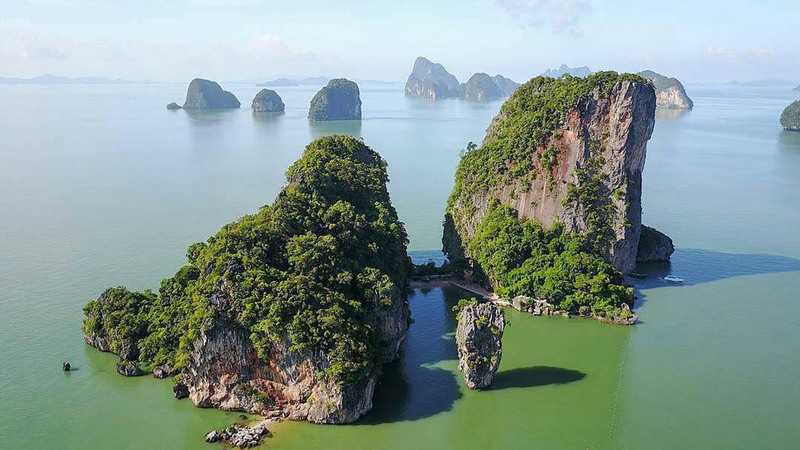 Start your cruise to the most famous sights of the Andaman Sea by visiting Phang Nga Bay. 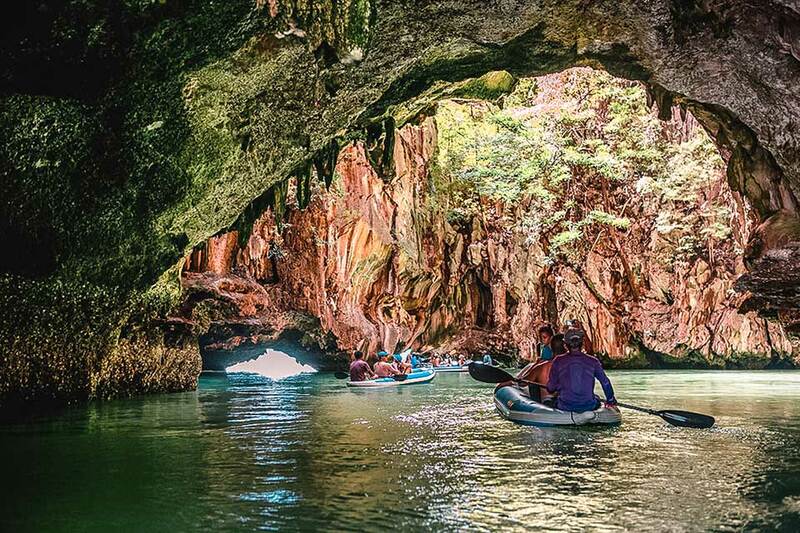 Stop at Hong Island for an exciting cave canoe tour with the Thai guide. 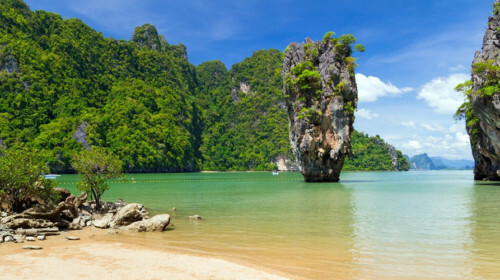 And then head to the Island of Koh Tapu (or James Bond), one of Thailand’s must-see destinations. It got the second name after being the filming ground for the James Bond movie The Man with the Golden Gun, and is certainly worth a look. 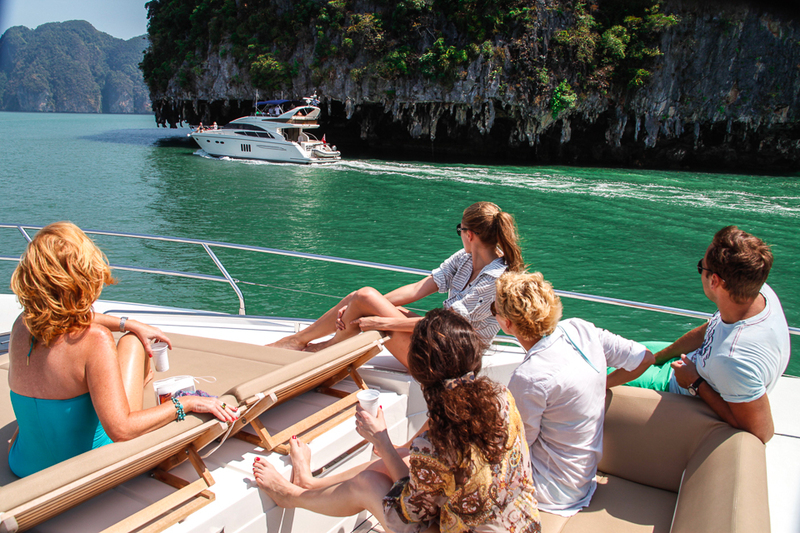 After you enjoy lunch on board or in one of the restaurants ashore it’s time to chill while your captain is taking you around Phang Nga Bay and Krabi area. See the magnificent beaches nestled among high limestone cliffs and have a stop at one of those idyllic places. 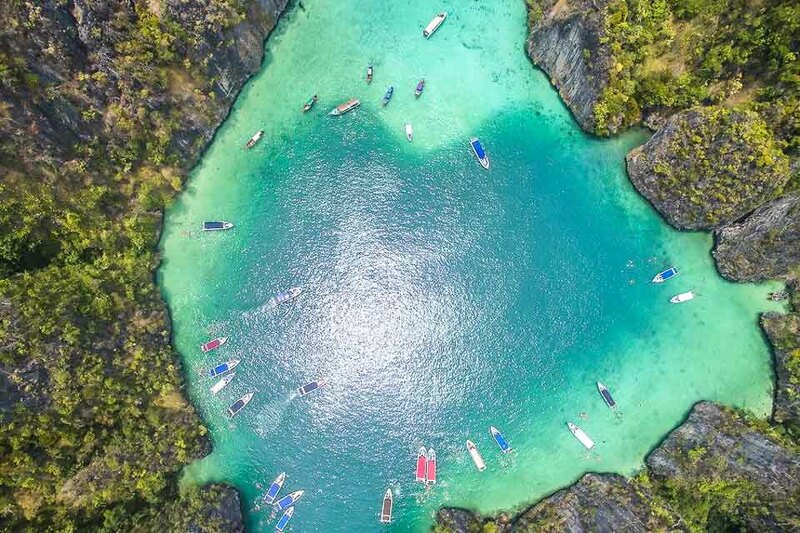 The next stop of your trip is Phi Phi Islands, world renowned for their breathtaking scenery, stunning beaches and some of the best diving and snorkeling in Thailand. 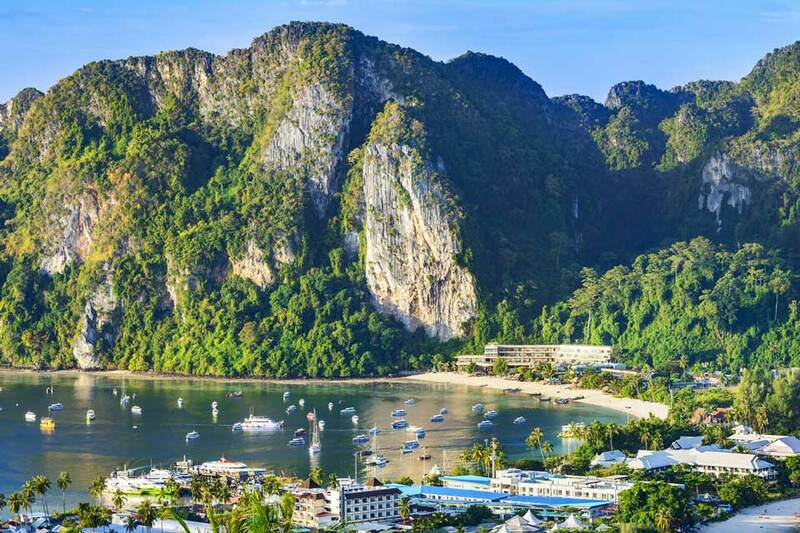 The yacht will drop anchor at Phi Phi Don Island. You can spend the night on board or in a hotel ashore. The early hours at Phi Phi islands are simply unforgettable. Step ashore before the tourist boats arrive to take a couple of memorable shots with the background of the dramatic cliffs. 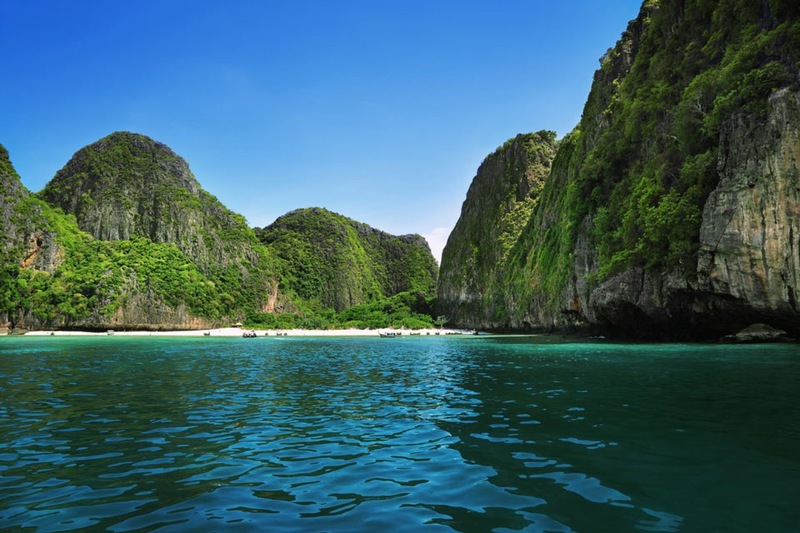 Start the day by visiting the beaches and bays of Phi Phi Don Island, including Monkey Beach, Nui Bay, and others. 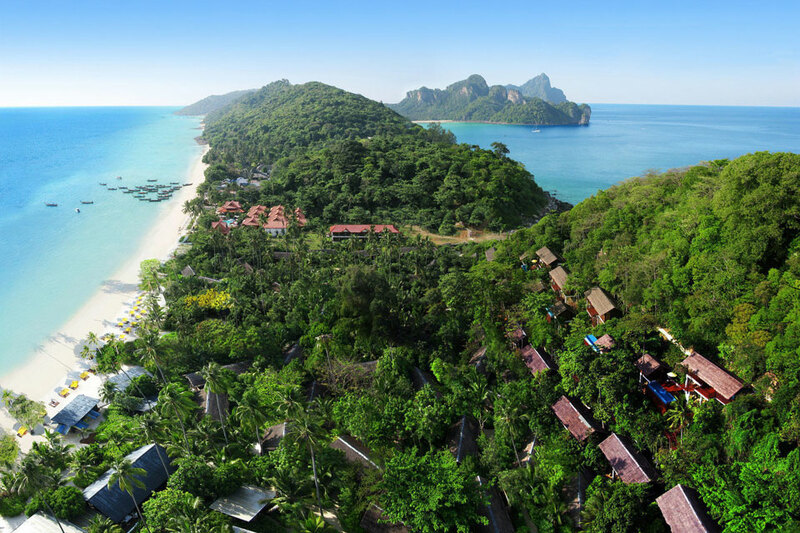 Then continue the tour to the Island of Phi Phi Leh and Maya Bay, the shooting location for the film The Beach featuring Leonardo DiCaprio. 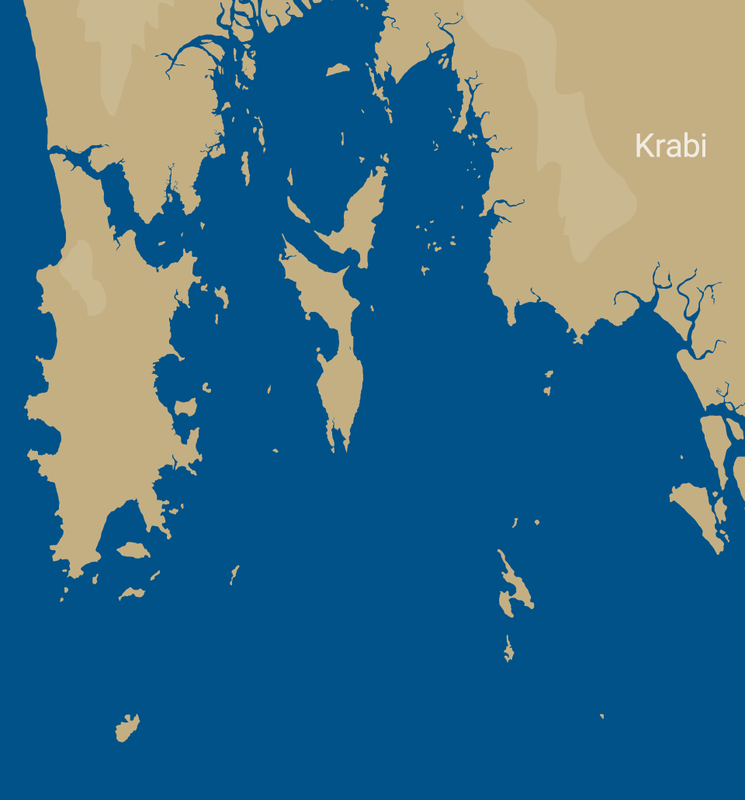 The bay is now closed for visiting with the aim to restore the marine environment. Nevertheless, seeing the place in its untouched beauty is an unforgettable experience! There are also Loh Samah Bay and Pileh Lagoon that certainly deserve seeing. 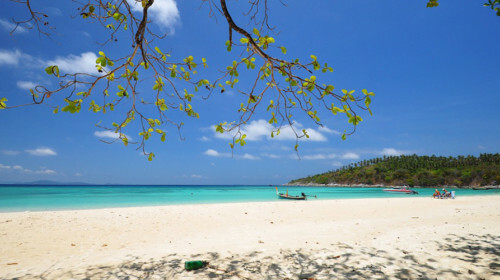 Though, being a very popular landmark, Phi Phi Leh can become quite busy by lunchtime. 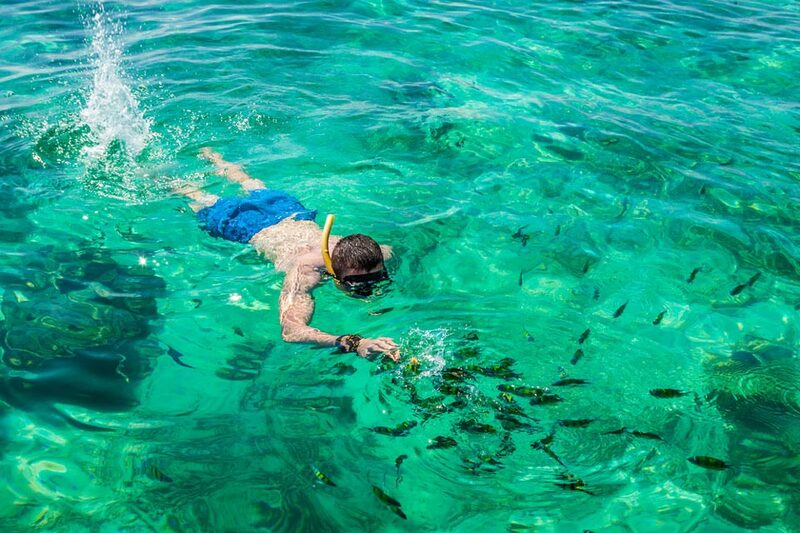 While cruising back to Phuket the captain will stop at one of the Secret Islands, a great place for lunch and snorkeling before you complete your voyage. 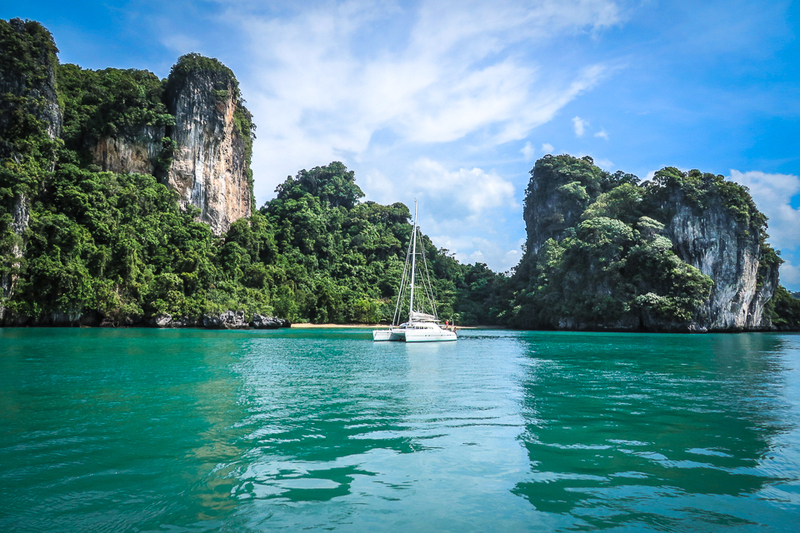 Contact Boat in the Bay to experience the 2-day private yacht charter Phuket to Phi Phi Islands. Please note that the above itinerary is only one of many options. All of our cruises are bespoke and can be tailored to suit your requirements. A standard charter cruise normally includes: full use of yacht, fuel, use of on-board equipment (snorkeling sets, TV/DVD, etc), captain and crew, lunch for a day charter, complimentary drinks and snacks, hotel transfers, and National Park fees. Additional activities that can be included: jetski, diving, canoeing, stand up paddleboarding, inflatable water toys, etc. Please, kindly let us know your choice in advance. 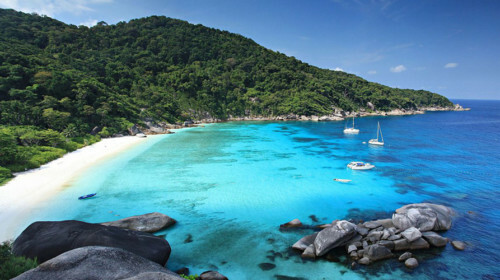 Other options on our 2 day cruise timetable starting in either Krabi or Phuket would be to visit the locations of the Racha Islands, the Similan Islands, Phang Nga Bay, the province of Krabi. Please fill in all the required fields and submit a form. We'll get back to you soon.